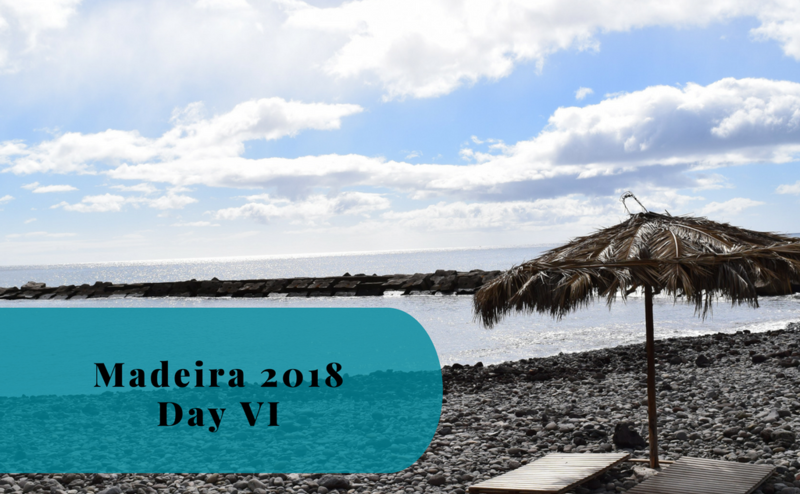 We have recently visited the island of Madeira where we rented a car and drove around for a week. We might not be professional drivers. In fact, Susann doesn’t even have a driving license so I’m the one doing all the driving. However, I assume that you wouldn’t be reading this in case you already know what to expect. 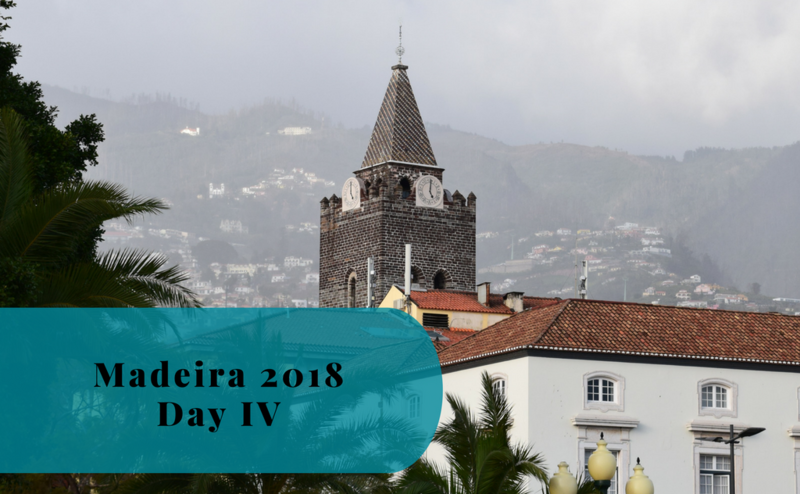 So from one amateur to another, here are our recommendations and thoughts about driving on Madeira. Before we left Sweden for our week on Madeira we read about how to drive on the island as well as other people’s recommendations. As you might know, it’s a mountainous island. A reoccurring recommendation was “don’t”, “don’t drive”, “don’t even think about it”. Well, maybe not exactly, but I would say that is a valid summary. Our opinion is, however, that it’s a great idea rent a car and drive around the island. The scenery really is amazing and the best way to enjoy it is to be able to plan your own day. 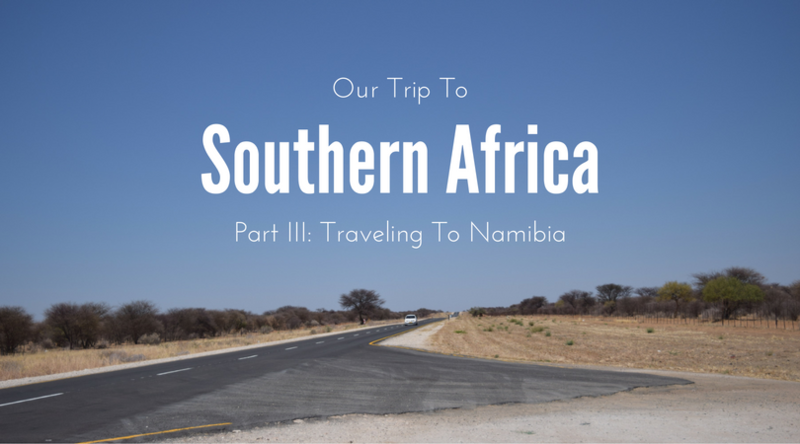 I have been driving in over 10 countries, including France, Namibia, Slovakia and South Africa. Madeira is not much worse than any of these. There are just a few other lessons to be learned. Madeira’s challenges mostly come from five sources. The roads are narrow and the slopes are steep. Sudden corners and turns make visibility poor. There are other drivers on the road as well. And last but not least, the scary cliffsides with huge drops next to the road. 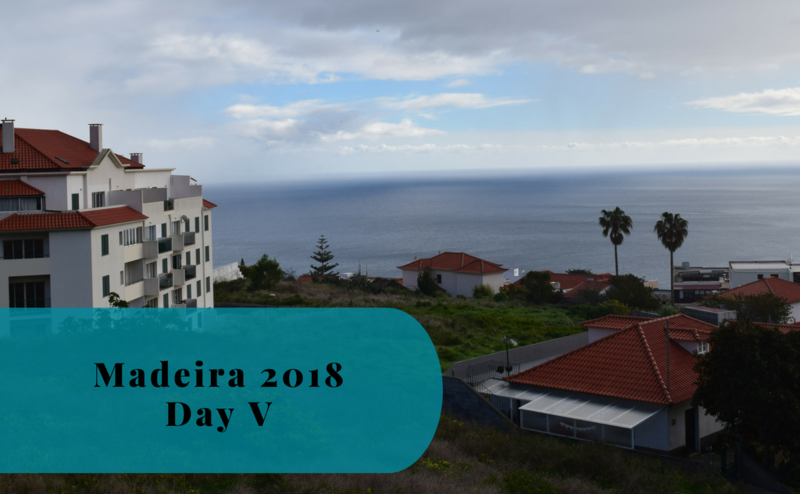 With these five points in mind, let’s continue with our thought about driving on Madeira. During our week on Madeira, we were driving a Peuguet 308 SW. We made sure that we had it fully insured with no liability. We wanted to enjoy our week instead of worrying about the cost when returning the car, especially since we did not know what to expect while driving on the island. I would recommend a somewhat smaller car than the one we were driving. The Peuguet 308 SW was sometimes a bit too big on the streets and especially when looking for a parking spot. A medium sized car would be perfect, not too light when the wind gets stronger and not too large when driving to Funchal or other towns and villages. The additional insurance from the rental company will most likely not be needed. It is expensive, but if you are like me and want to have a peace of mind when driving, it could be worthwhile to at least consider getting it. There are narrow roads, narrow parking spots, obstacles like rocks and tree branches. Well, you never know what you might bump into and several of the possible damages is something that would be hard to prevent. No matter how good a driver you are. One week is far from enough to learn exactly how to be the best driver at a location. Especially when it comes to a more challenging destination such as Madeira. Instead, we will give you our 6 tips for what we considered important to know during our road trips. You can apply these tips to driving on Madeira. There are a lot of serpentine roads heading up and down the hills and mountains on the island. It is not uncommon that there is a dead drop on one of the sides of the road with just a low stone barricade on one side and a cliff on the other. Some of these roads are quite wide, but most of them are narrow and two cars will just barely fit. Add to that all the obstacles on these roads. You can expect parked cars, sometimes just around a hidden corner. There could also be rocks that have fallen from the cliffs above or tree branches that have blown out onto the road. So just make sure that you are prepared for anything when driving around the corner. It doesn’t matter if you are going up- or downhill. Local buses are probably what will scare you the most. The buses are old and considering how wide the roads are, they are monsters. They will need the whole turn when going around a cliff and they will not use the break as much as you would. Meaning they come fast. If you see one behind you, let it either pass you on a good spot. If it is up ahead, make sure to find a good spot to stop until it has passed. Just keep an eye open for them as you might need to react fast. It is important to know what kind of roads you are comfortable driving on. Your limits will most likely decrease after a few days, but it is important to know that it is always possible to turn around and find a new road that fits you better. Going up the serpentine roads noticing that it is getting a bit too challenging. Find a good spot to turn around and go down again. You don’t get a medal for getting stuck when you don’t dare to continue. Better to know your limits and see the signs when those are getting closer. When driving around the island on the highway and other main roads it is quite easy to find your way just after looking at a map over the island and remembering a few names. Funchal is the large exception. It is a maze of small narrow streets, steep slopes and a lot of traffic. Best and sometimes the only way to find your destination is by using a GPS. I’m sure the locals have found a way to find their way, but as a foreigner, we would be impressed if you did. It doesn’t need to be a proper GPS, we used Google Maps during our trips to Funchal and it worked great. One thing is for sure when you are unsure of the road ahead – drive slowly. The locals will probably think that you are a moron for driving 30-40 kilometers per hour and causing smaller queues. Well, we would probably agree in case we also knew how the road ahead looked like. When driving on a road for the first time, not being able to see much around the corner, knowing all the hazards that are around you. Then we would not recommend driving faster than you are comfortable with. Make sure the cars behind you can pass by and enjoy your own pace around the island. No need to increase the danger while driving on Madeira with all the beauty around you. There really is no reason to drive on Madeira yourself in case you are not stopping from time to time to enjoy the view. When driving on the major roads there are very few possibilities to stop for a few minutes. You will probably miss several sights while driving through the many tunnels. Take the highway and major roads to get to the part of the island where you want to spend your day. Then look around for the smaller – however, not the smallest – roads. Many of these roads have resting stops or at least good spots for stopping – often with a great view. It is also common that signs show where to find viewpoints, often with a symbol of binoculars. Dare to follow these signs! Drive safe and we hope that you will enjoy driving on Madeira!